The Nigerian Agip Oil Company and its joint venture partners such as the Nigerian National Petroleum Corporation and Oando have identified lack of funding as a major impediment to Nigerian companies operating in the oil and gas industry. 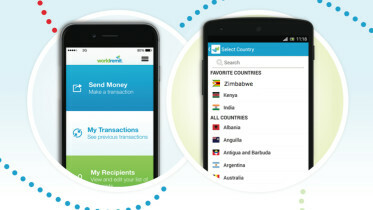 The JV partners noted that it was important to look for ways to make funds available for Nigerian-owned ventures if the country was to achieve the projected self-sufficiency in executing ground-breaking contracts and projects. The Vice Chairman/Managing Director, NAOC, Mr Lorenzo Fiorillo, who spoke in Yenagoa, Bayelsa during a workshop organised for industry operators, however, said the collaboration with three Nigerian banks had greatly minimised the problem. The two-day workshop, with the theme, ‘Business Finance Options for Nigerian Oil and Gas Contractors’ was attended by several government agencies and captains of industry. The Agip boss stated, “Over time, we have identified financing as a major gap in the ability of Nigerian companies to bid and execute contracts in the oil and gas industry. Fiorillo, represented by the General Manager, Nigerian Content Development of the JV, Tajudeen Adigun, said the workshop would expose the participants to various financing options available in the market. In his comments, the Executive Secretary, Nigerian Content Development and Monitoring Board, Simbi Wabote, urged Nigerian companies to take advantage of some of specific strategic initiatives geared towards encouraging assets ownership and participation by indigenous companies in the industry. He said that the Equipment Component Manufacturing Initiative was created to encourage indigenous companies to venture into manufacturing of equipment, components, spare parts or accessories used for oil and gas operations. Wabote added that the Nigeria Oil and Gas Park Scheme also envisioned the establishment of world-class industrial parks in the nine oil-producing states and low-cost manufacturing hubs through provision of site and services. Wabote stated, “Already, the board has acquired sites for these parks in Imo, Cross River, Rivers, Bayelsa, and Akwa-Ibom states. Work has commenced earnestly in Bayelsa and Imo states. We are determined to finish construction of these parks within the next few years. 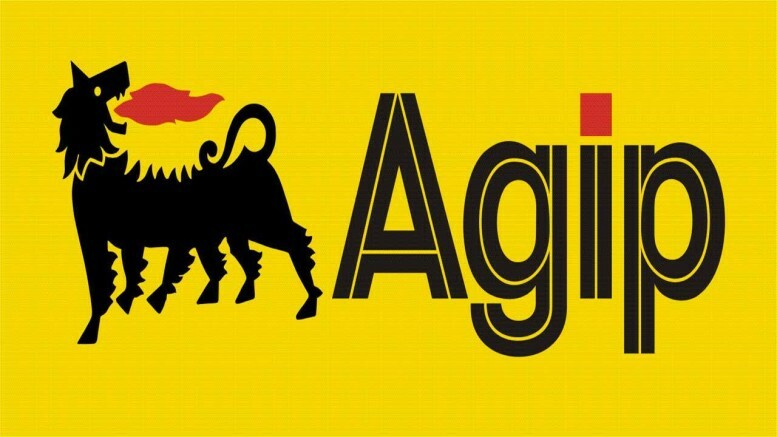 Be the first to comment on "Poor Funding Hindering Oil Firms’ Growth – Agip"